Shadow Business Secretary Ken Clarke has told members of Manchester’s business community that business tax is “a no-no” in a recovery. The former Chancellor made the comment at a meeting organised by Greater Manchester Chamber yesterday. He stressed the need to resist increasing taxes while the economy was still emerging from recession. He was quizzed by business leaders on a range of topics including taxation, the future of manufacturing and pensions during the private meeting at the Abbey Business Centre in Manchester. He emphasised the need to rebalance the economy to prevent it being over reliant on the financial sector and highlighted the importance of manufacturing. He said: “In recent years our country has staked everything on a financial bubble which wasn’t sustainable. We need a balanced and genuinely effective economy, which includes manufacturing. However he drew the line at having an industrial strategy and said that grants to industry must be kept to a minimum. 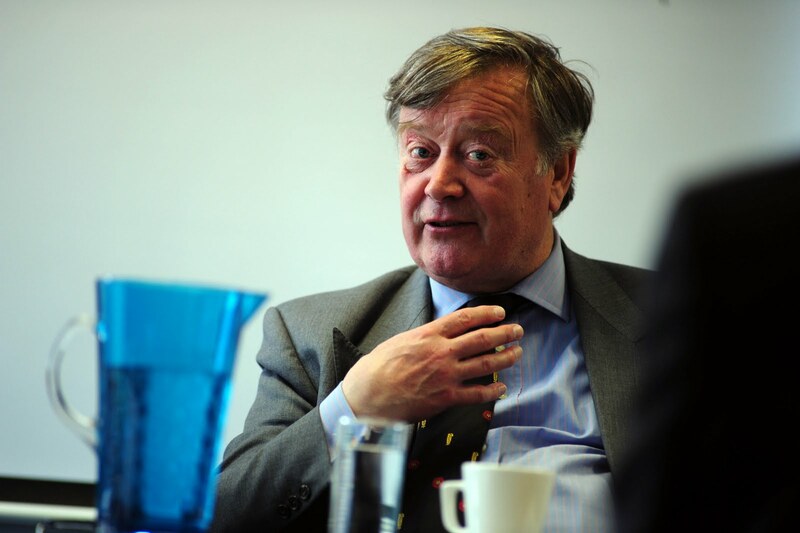 Ken Clarke is the most senior politician to visit the Chamber during the election campaign. Angie Robinson, Chief Executive of Greater Manchester Chamber, said: “This was a unique opportunity for business leaders to question the Shadow Business Secretary face to face.